The UN International Holocaust Remembrance Day is January 27th. The annual commemoration is held on the day Auschwitz was liberated. This photograph was taken on March of Living trip in 2001 to Poland. 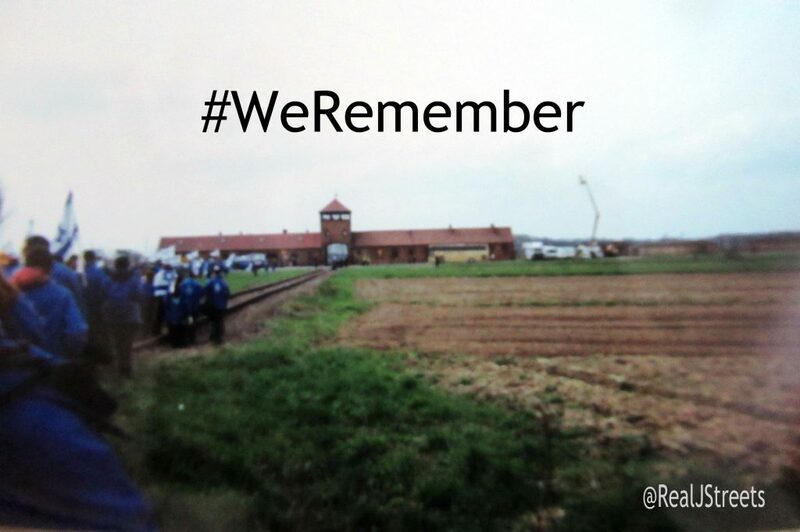 From around the world, thousands of young people came to learn and remember. Communities wiped out. 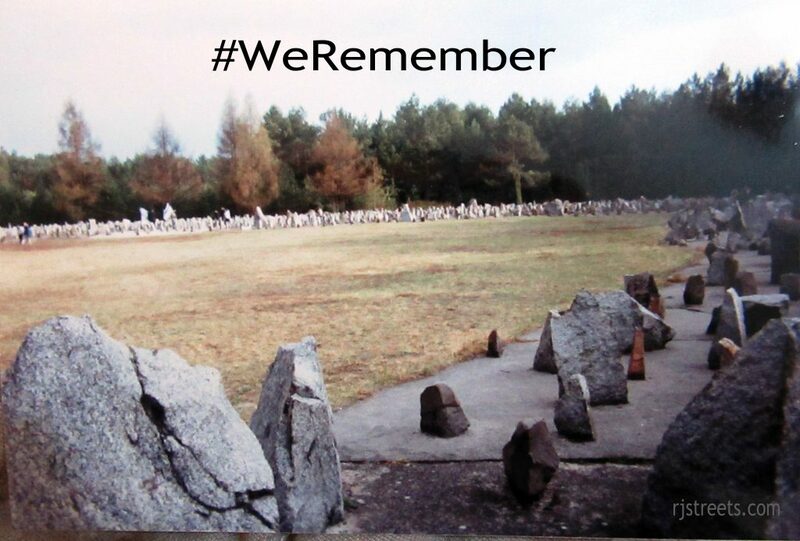 Six million remembered by stone memorials. 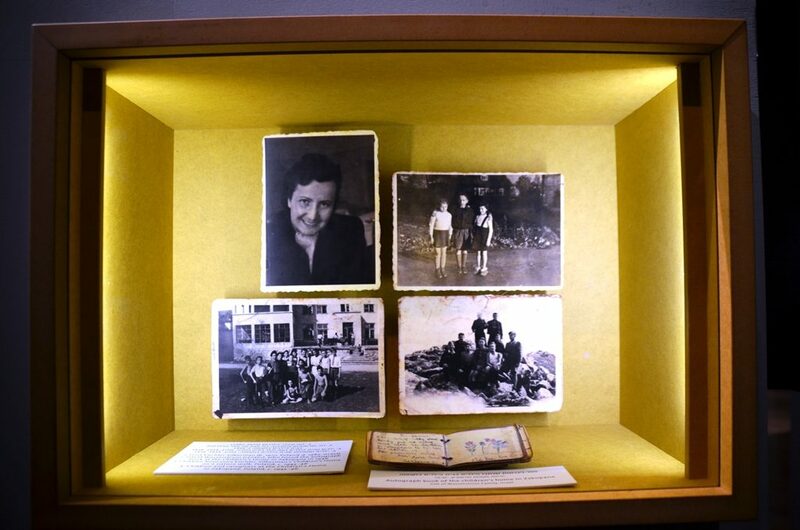 In Jerusalem, Yad Vashem is trying to give names and faces to the victims. 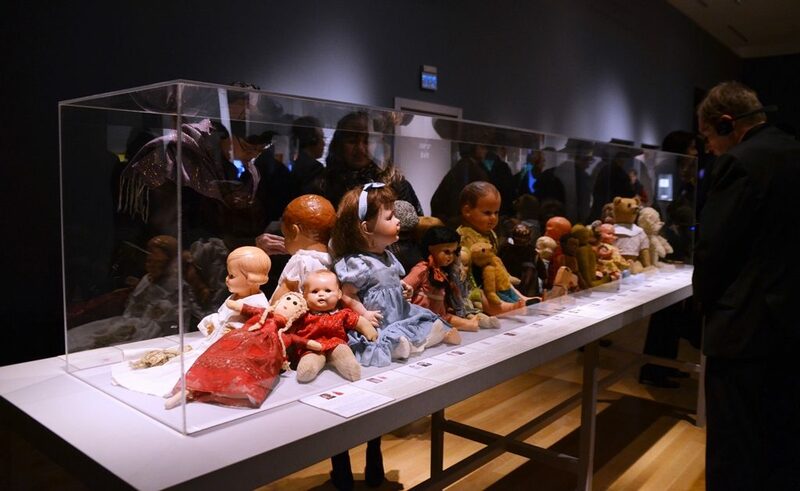 Donated dolls are displayed in children’s memorial room which is dedicated to the one million Jewish children murdered. 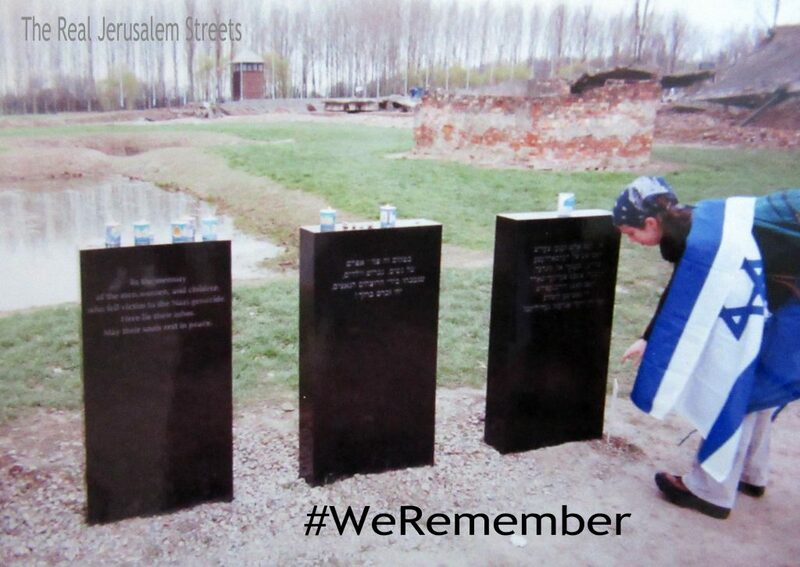 The national Israeli Holocaust Memorial Day, called Yom HaShoah, is in the spring. 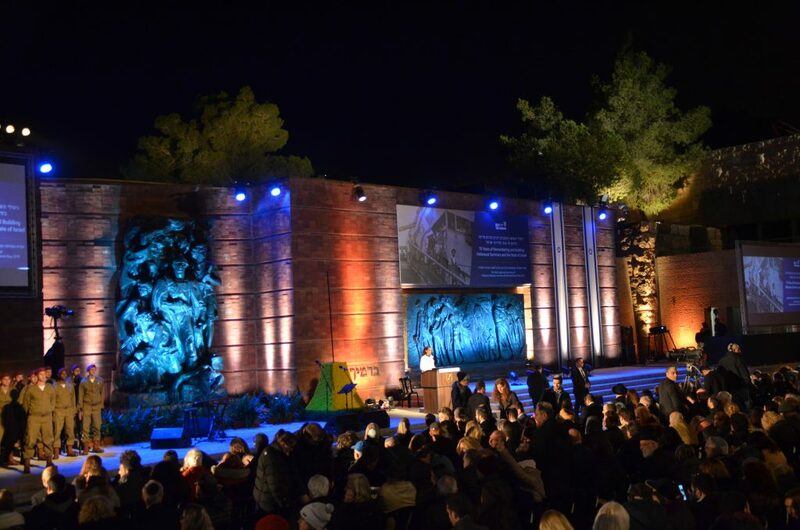 It begins with a televised ceremony at Yad Vashem at night. 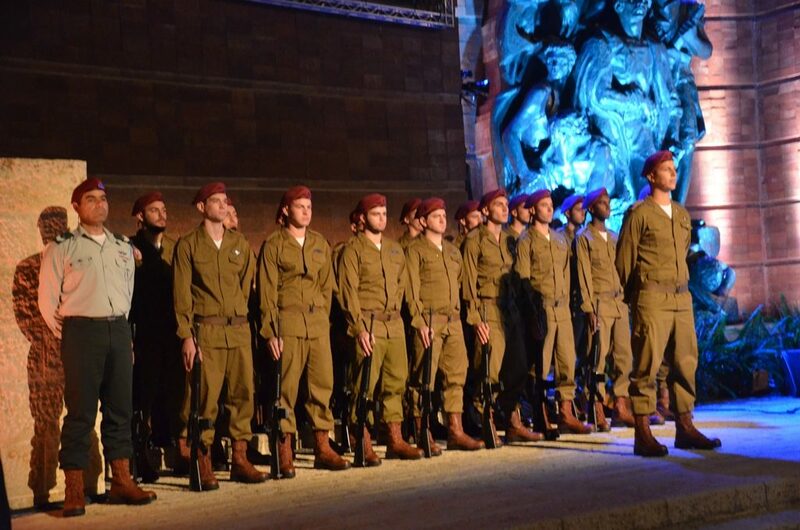 An Israeli Defense Force honor guard is an annual feature. 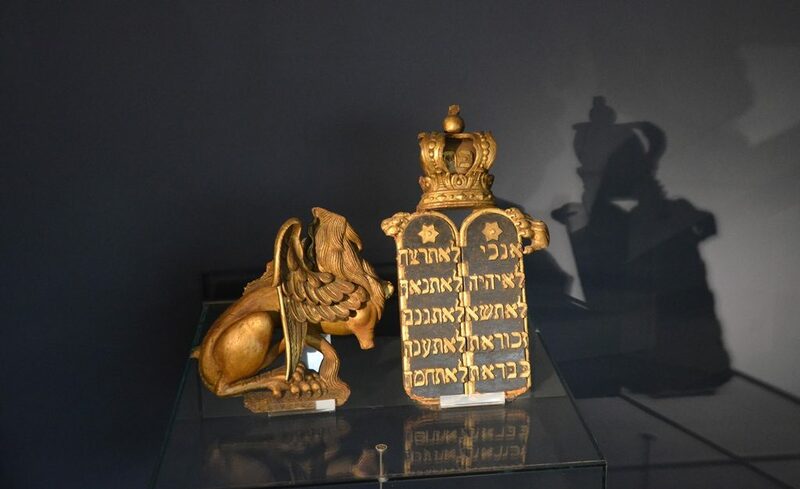 Artifacts from destroyed Eastern European synagogues are displayed in the Yad Vashem synagogue. Lights that were crushed out in Europe, shine today as a memorial in Jerusalem. Israel’s Minister of Diaspora Affairs, Naftali Bennett presented the 2018 Global Antisemitism Report with details of worldwide trends, and highlights key initiatives of the Ministry to combat and monitor antisemitism. Unlike previous years, antisemitic violence in 2018 was led by neo-Nazis and white supremacists. 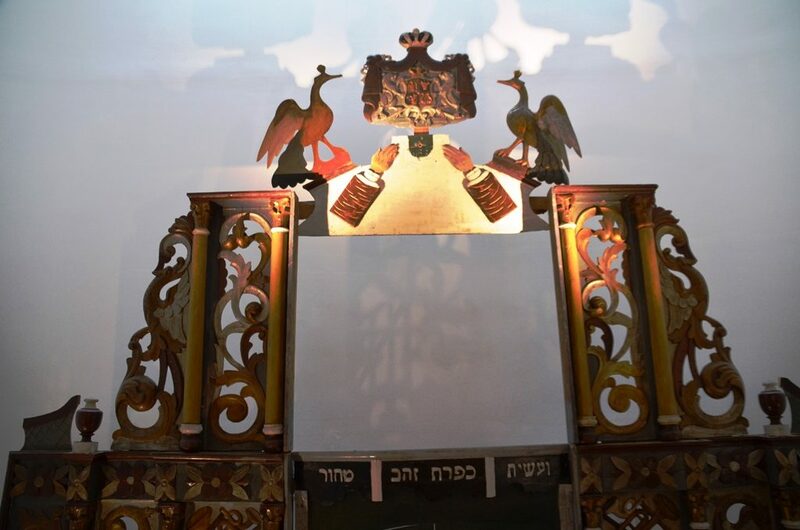 The Holocaust memorial at the Jewish cemetery of Salonika in Greece was violated a second time, this time by neo-Nazis. Yesterday, on Shabbat, it felt like spring and Jerusalem, Israel was at its best. The streets were filled with people enjoying the sunshine. The parks were filled with families and children at play.